You can always tell when there’s a new year approaching because whenever you turn on the television or look on the internet there’s another piece about the previous year. It’s human nature to look back and reflect with an eye toward learning from the past. However, when it comes to safety management we need to be careful spending too much time looking backwards. Too often us safety professionals spend our time thinking about what happened and not enough time thinking about what is happening. Don’t get me wrong, we need to pay attention to our incidents and learn from them when we can. However, a huge problem with the safety profession is that we spend most (or all) of our time chasing our tail, trying to prevent the last incident from happening. This is reactive safety based primarily on lagging indicators of safety performance, such as incident rates. 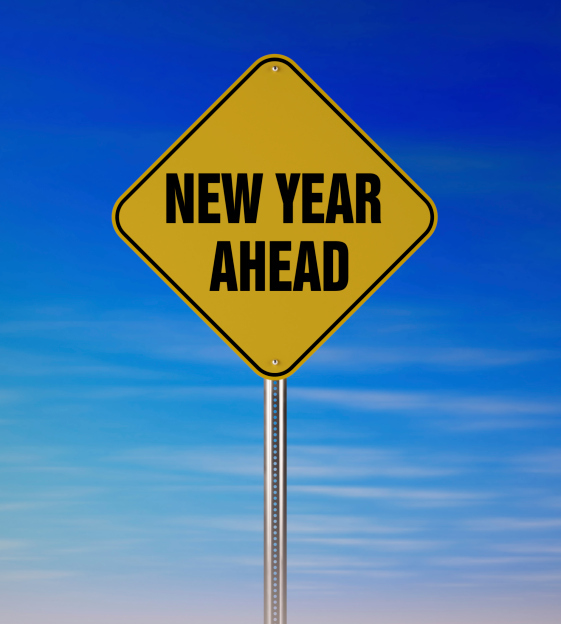 This New Year let’s all set a resolution to spend as much time as possible on proactive safety. As we’ve discussed in a previous blog, safety cannot be defined by the absence of incidents. Rather, we need to define safety by what we’re doing to create safety in our organization (leading indicators). Sure this involves incident investigations, but that’s only one part of creating world-class safety performance. The organizations that have the best safety performance understand this. That’s why they spend a high proportion of their time around the New Year asking what success will look like in the New Year, rather than asking if the previous year was successful. They turn this vision into concrete objectives, which are then turned into metrics they can use to generate momentum and measure success with. These world-class organizations look not only at opportunities to improve existing systems (e.g. reduce injury rates, increase employee participation), but they look for new areas to improve in (e.g. Prevention through Design processes, assessing employee SafetyDNA, providing effective safety team and leadership training). What do you want your organization’s safety management systems to look like on December 31, 2014 (a year from now)? What areas do you want to improve? Where can you add to your systems and programs? What specific and measurable objectives can you develop based on that vision? What leading metrics can you develop to create goals for you and your organization based on those objectives? Have a happy (and safe) 2014!